The use of resources is continuously growing. There is an increasing number of people in the world with continuously more available income, in other words, opportunities to acquire goods from a constantly growing selection. Meanwhile, the service life of products shortens all the time either by artificial ageing, following the changing seasons of fashion or by developments in technology. The equation is unsustainable for the Earth’s resources. We currently consume 1.5 times the World’s resources every year. According to forecasts, the demand for raw materials is going to triple globally by 2050. Resource efficiency is the most important factor in solving climate change. A ‘tenth factor’ should be taken into practice: the same production and welfare should be reached with a tenth of current resources, and a tenth of today’s emissions. Only then would ambition be high enough to have any real impact on slowing down climate change and limiting the use of resources to match the Earth’s capacity. The necessary steps must be planned depending on where we need to be in terms of resource efficiency. If by 2050 we have to produce the same welfare with a tenth of the resources, we need to decide what procedures are required in order to reach that goal. There is no point in practising hurdles, if in the real competition we have to cope with pole vault. Efficiency measures must be assessed. If the results are estimated not to be adequate or right, the measures should be adapted accordingly. The main goal of circular economy is to design off waste. All products and goods should be designed in such a way that their use will not generate waste but recyclable material. By design choices, products can be made improvable, repairable and recyclable, so that precious materials remain for as long as possible in the service for which they have been intended, or end up in a more valuable or longer-term use. The quality of recyclable materials must be kept as high as possible from one circulation to another, as is currently the case with bottles recycled on a deposit-based return system. 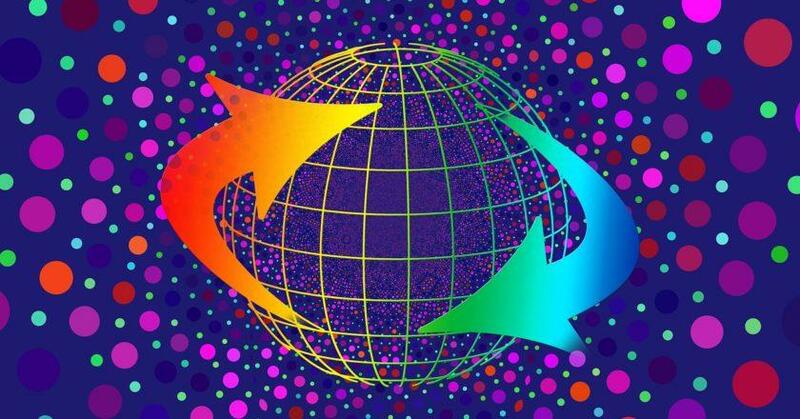 At the same time, the economic structure must be changed to support circular economy. Everything possible should be made available for rent, borrowing and sharing. 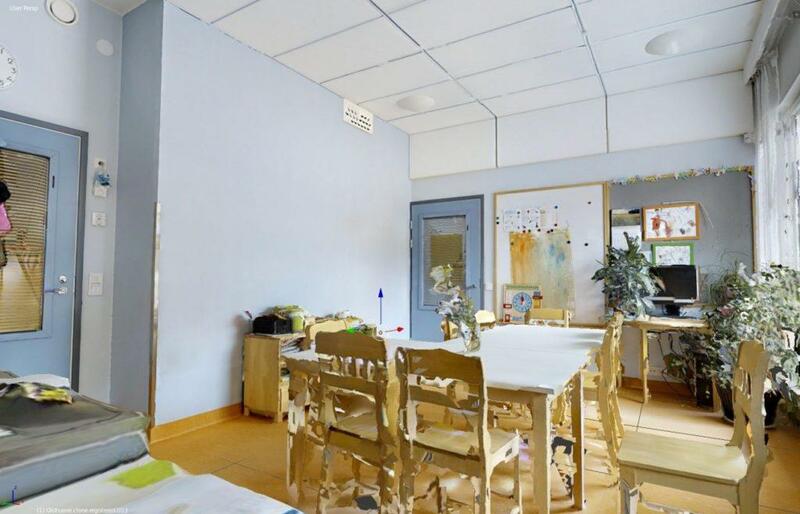 Good models have already been developed for office furniture, lighting, carpet care, printer ink cartridges and construction machinery available for rent. Modular thinking should be developed in which equipment and buildings are made of interchangeable components, which can be exchanged and recycled according to the customer’s needs and wants. This is what consumers want, too. According to the Eurobarometer survey done in 2014, 77 percent of Europeans would prefer repairing their old equipment to buying a new one. The question is not only about environmental and climate policy. Circular economy has high economic opportunity. Europe is more dependent on imported raw materials than any other economic area. Competition on scarce resources is accelerated – the winner is the one who is capable of making more from less. The implementation of circular economy could create an estimated 1.2 to 3 million jobs in Europe by the year 2030. Resource efficiency must be supported with the right incentives. It matters whether support goes towards waste incineration plants or the development of bio-based packaging materials. This spring, the parliament will discuss introducing incentives to the financial sector that would promote sustainability and environmental responsibility. Public administration should be a forerunner and make environmental criteria mandatory in public procurement. The activity and choices of individuals go hand in hand with the developing regulations. As part of the plastic strategy, right incentives are being sought for influencing both producers and consumers. Consumer choices – quality, organic, local – can affect the entire food chain from the origin of the food to food waste. Circular economy should be taught at all educational levels from primary schools to universities until it becomes a mantra, and the development of new things springs automatically from the idea of ’sustainable, repairable, recyclable’. This is especially important in polytechnics and vocational institutions, where the makers and doers of everyday life are trained. Finland has the opportunity to be a pioneer. SITRA has the right attitude in its strategy work and projects. Increased collaboration between operators in Finland is also needed in order to develop funding applications, for instance, to EFSI, European Fund for Strategic Investments. 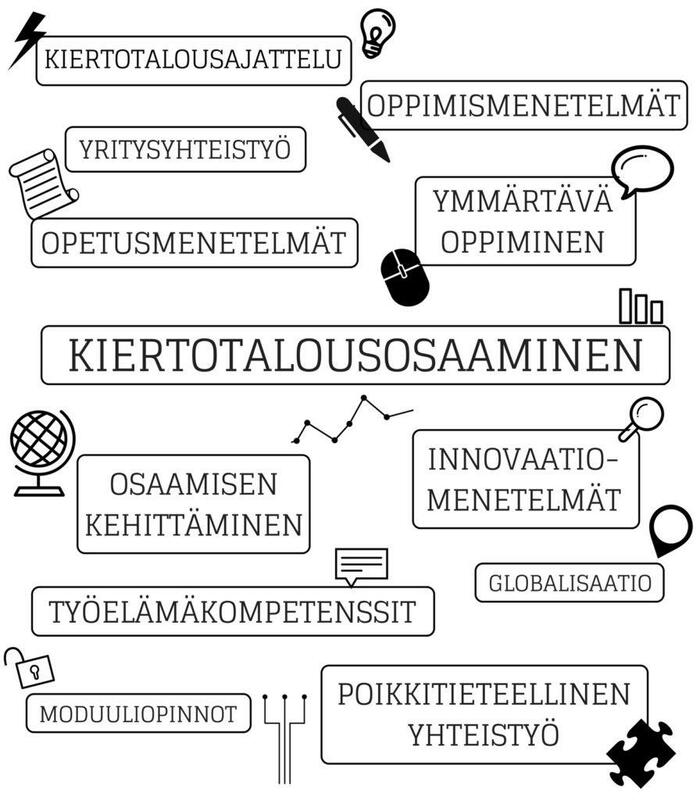 Haaga-Helia School of Vocational Teacher education is coordinating a BEAM-funded Tekes project, Scalable Mobile Learning Services for Global Markets (SCALA), which aims at researching and localizing Finnish digital learning solutions for the Brazilian market. 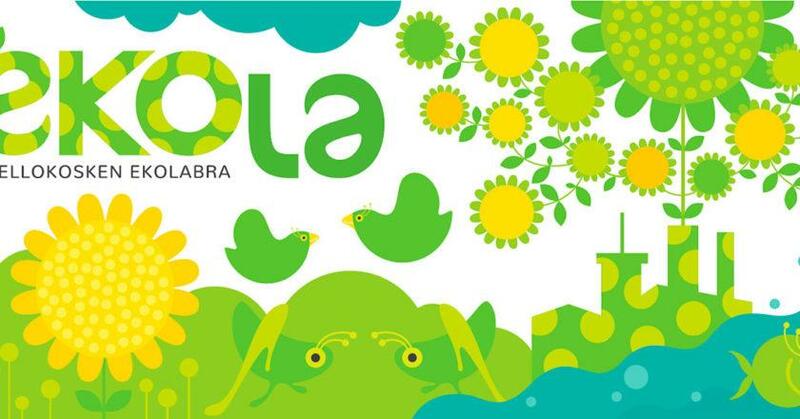 The SCALA project is executed jointly with Lappeenranta University of Technology, three Finnish SME companies, and a Brazilian partner from the Municipal University of Sae Caetano do Sul. All of the Finnish companies’ learning solutions have been tested in Brazil, developed further in Finland and piloted in Brazil. The virtual learning environment, however, proved to be difficult to test and pilot without a meaningful content. Hence, a joint Finnish /Brazilian waste management learning module was co-created between a Finnish business college and three Brazilian upper secondary institutes for the purpose of piloting. This article elaborates on the pedagogical need for a virtual environment, the need for waste management content, and the need for a mutual learning module including both Finnish and Brazilian students. In order for Finland to become the top country in circular economy, it is necessary to have cooperation and a new kind of mindset in every sector of society. Future professionals, experts and decision-makers have an important role to play in transition to circular economy and education and research must support this. In Finland, the significance of the circular economy has been identified in universities of applied sciences and circular economy has already been taught in some of the higher education Thinstitutions. The #circulareconomy project aims to spread good practices and experiences of circular economy education in the universities of applied sciences in Turku, Tampere and Lahti for all universities. Teaching methods in these universities are documented and piloted in the partner universities. Later, these method packages will be available for both national and international use and for all levels of education. This article presents a digiManufacturing project which is lead by Lahti University of Applies Sciences during 1.9.2017-31.12.2019. The digiManufacturing project will build a new 3D printing technology for recycled materials with related software technology and robotics. 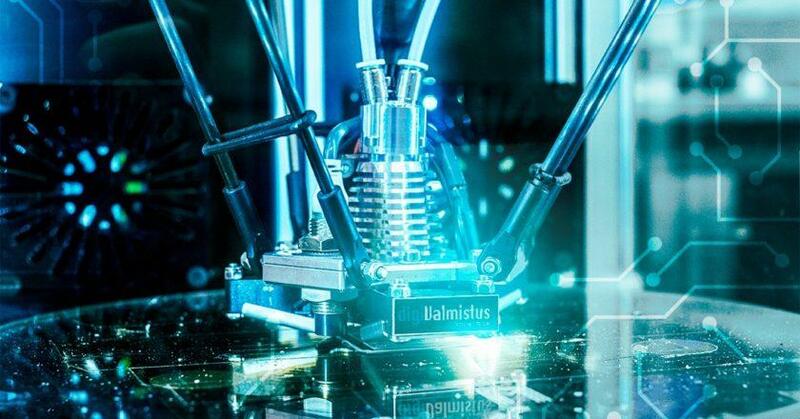 It will advance business opportunities in the Päijät-Häme region such as new 3D printing applications for companies, and new service-based 3D printing and production business. 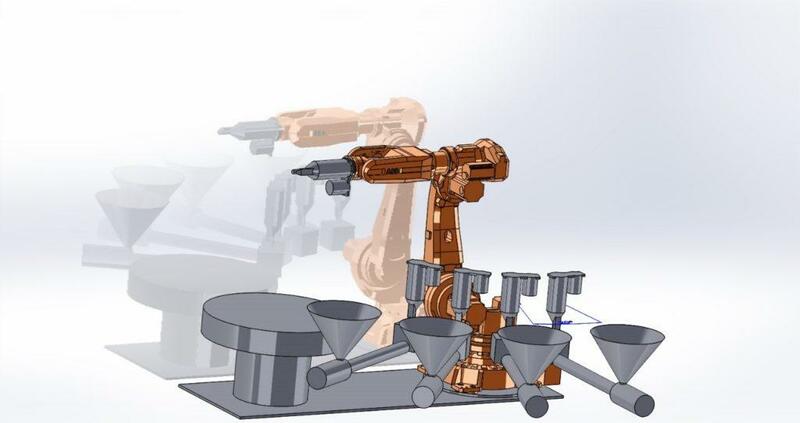 In addition, a roadmap for further measures to promote the 3D printing in the area, as well as company-specific 3D printing the development / implementation plans and associated 3D printing know-how development plans will be developed. Circular economy in North Finland is focused on heavy industries and their side streams and waste management. Mining and steel sector is strong and growing. Forest industries in Kemi and Kemijärvi cities are extensive. Investment plans for biofuels and biorefinery have been made by Chinese investors. Kemin Digipolis Oy started to invent heavy industries’ side streams in 2012. Since that, sectors like SME’s, municipalities and agrobusinesses have also been covered. In 2017 Sitra released funds for establishing national bio- and circular economy center in Kemi city. The center will be run in cooperation with Digipolis and Lapland University of Applied Sciences (LUAS). The center will offer services for local businesses. This should yet be done in parallel with existing project portfolios of various organizations and clusters to avoid e.g. overlapping. LUAS for example has over 30 on-going circular economy projects. 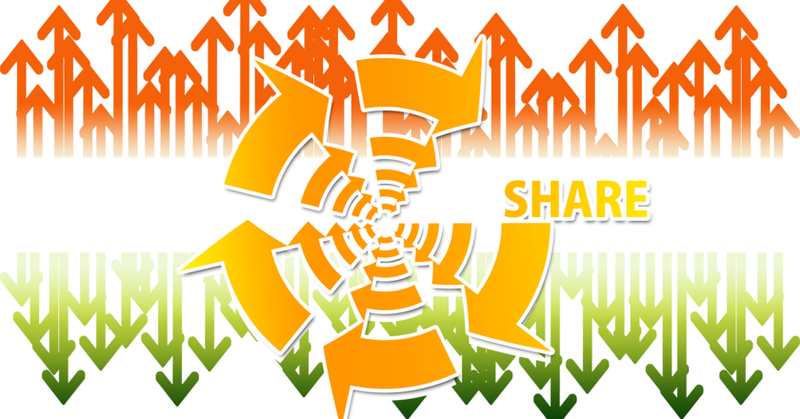 To fulfill its tasks, bio- and circular economy center should strive for open information and sharing policies. This calls for efforts towards succesfully balancing between public type of information and business secrets. Recycling of plastic materials has been an important research topic for Arcada University of Applied Sciences during past few years. 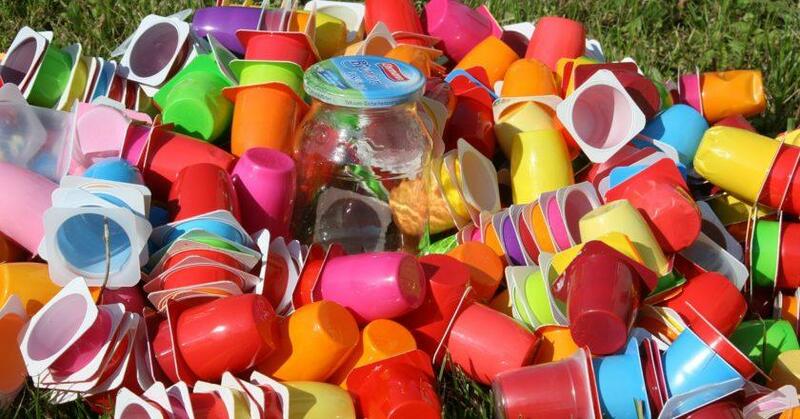 Arcada has been involved in several public and private research partnerships developing the plastics technologies towards the principles presented in the circular economy model, by closing the material loops. 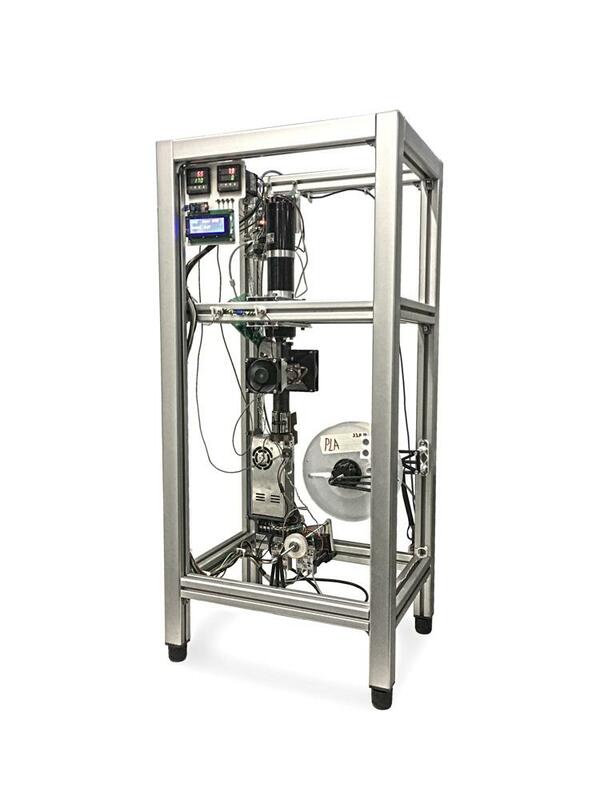 The applied recycling research at Arcada has been in good coordination with the educational development of Plastics Technology / Materials Processing Technology. This article describes in brief the recent projects of RDI at Arcada, connected to circular economy. The Festival on circular economy (called Kekola) will be organised first time at the Ruukki area of Tuusula in 26th of May 2018. Originally, Ruukki (established in 1795) operated as an ironworks, but nowadays it is the heart of Kellokoski village. The collaboration between the companies of Ruukki area and Metropolia University of Applied Sciences, as well as the presence of other local players in Tuusula (organizations, companies, and local people) and the support of Tuusula City makes the festival project possible. The aim of the festival project is to share information by getting together people who are interested in circular economy. 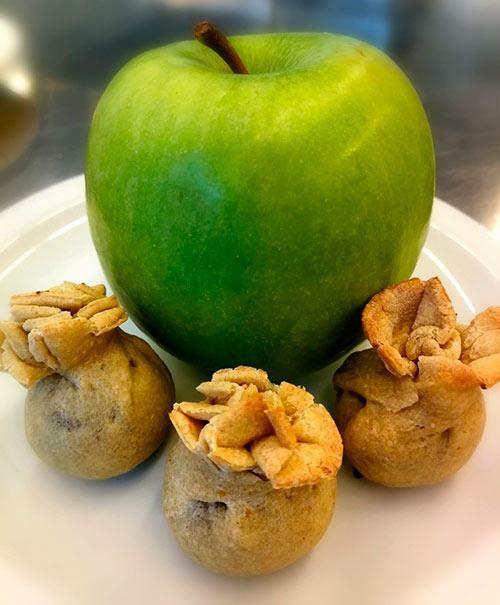 The festival program consist of the results of the student projects such as textile arts made of recycled materials and various innovations how to use waste food. Circular economy in businesses is based on the need to find new operating models, which would enhance the use of underutilized resources in the business in question. Circular economy has become a part of daily operation in businesses, often in cooperation with other players. Openness and innovativeness are needed to start cooperation based on circular economy. This is something that we, as representatives of a neutral education and development organization, are able to influence in. Oulu University of Applied Sciences joined the FISS network (Finnish Industrial Symbiosis System, coordinated by Motiva) in the spring of 2017. 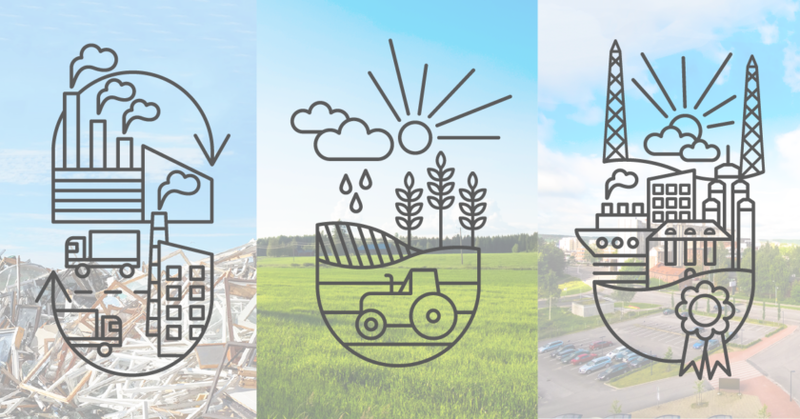 The practical work in which circular economy and low-carbon economy in businesses and communities are promoted is done in a project called ’Northern Ostrobothnia Industrial Symbiosis System’ (NOISS). Workshops that operate according to the FISS model have been organized as a part of circular economy events. There new uses and users have been paired with unutilized minor flows of businesses. 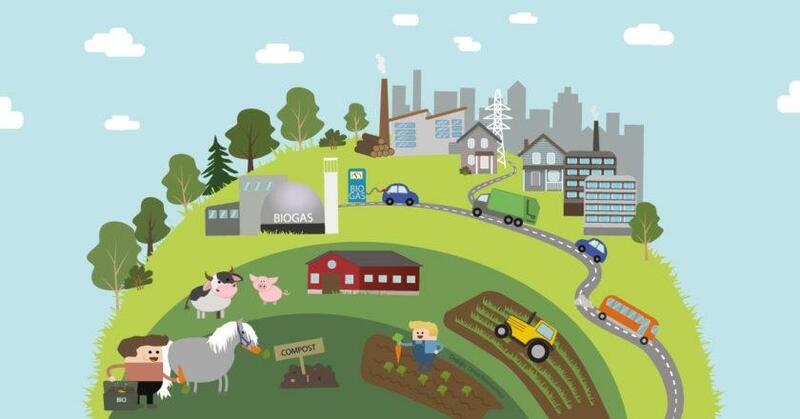 The BIOREGIO project promotes good practices in bio-based circular economy. In addition to the Päijät-Häme region, the project is carried out in regions of Spain, Greece, Slovakia, Romania and France. 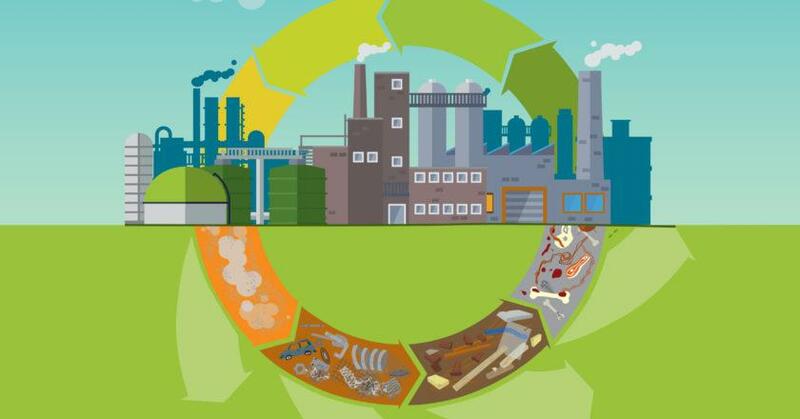 The aim of the project is to define best practices of bio-based circular economy, promoting both cooperation models and best available technologies of biological materials that are resource-efficient, build on cooperation and are applicable elsewhere in Europe. The project is closely involved with the strategic planning of each area, through which the information provided by the project is transposed into the regional programs. 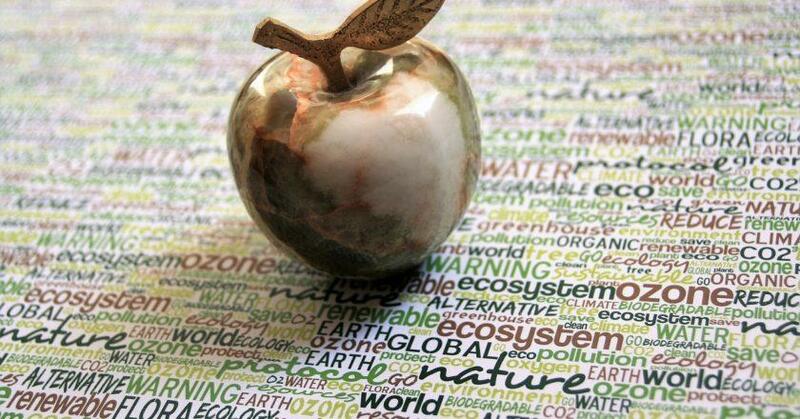 Criteria for good practices of the bio-based circular economy have been created. Based on the criteria, the Päijät-Häme bioeconomy experts propose seven good practices from the area to be shared at EU level. Good practices will be described and evaluated by EU experts before them being published in the EU database. 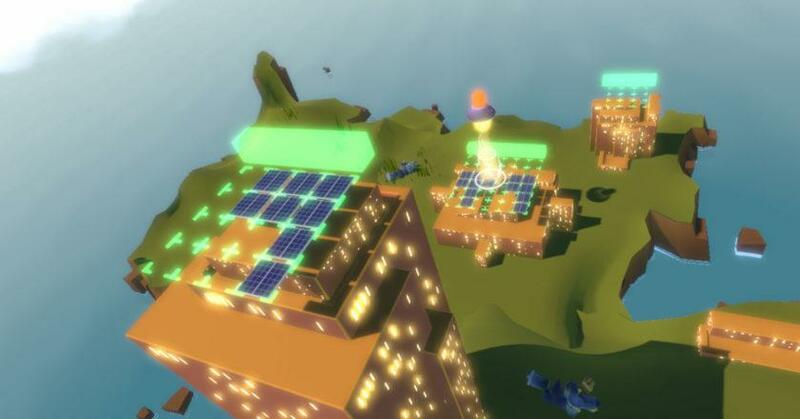 In the ERDF project ”Soludus”, researchers from Aalto University developed demo applications and gaming concepts for visualizing information related to producing renewable energy and improving energy efficiency. To provide background information, the use of geospatial data in existing computer games was studied. An expert survey was performed to evaluate how gamification could promote energy savings and improve the awareness on renewable energy production. It was observed, that game engine technology is applicable for information visualization and development of interactive applications outside the traditional gaming domain. 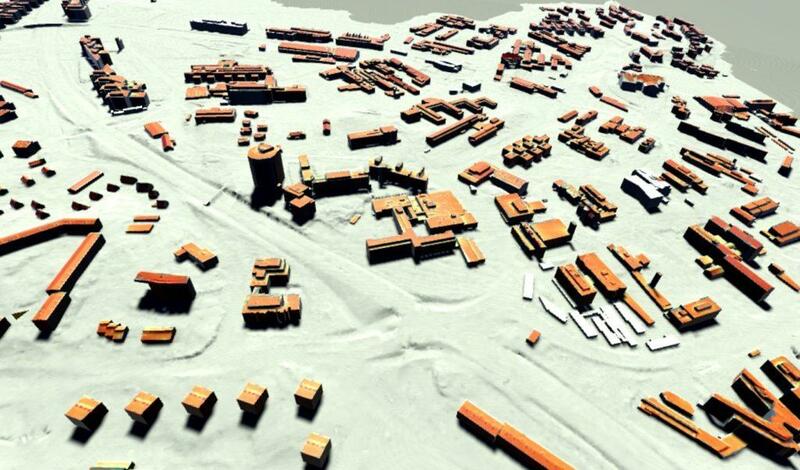 The emerging high fidelity geospatial data sets released as open data, such as 3D city models, support this development. 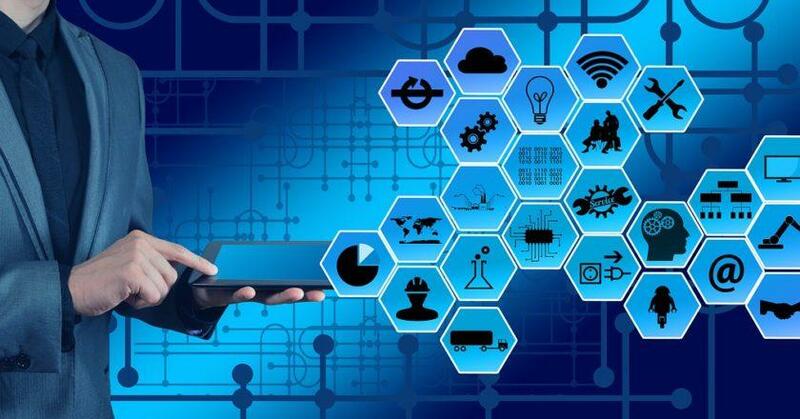 The methods and processing workflows developed in the Soludus project can be further applied in other projects involving digitalization of the built environment and use of game engine technology. 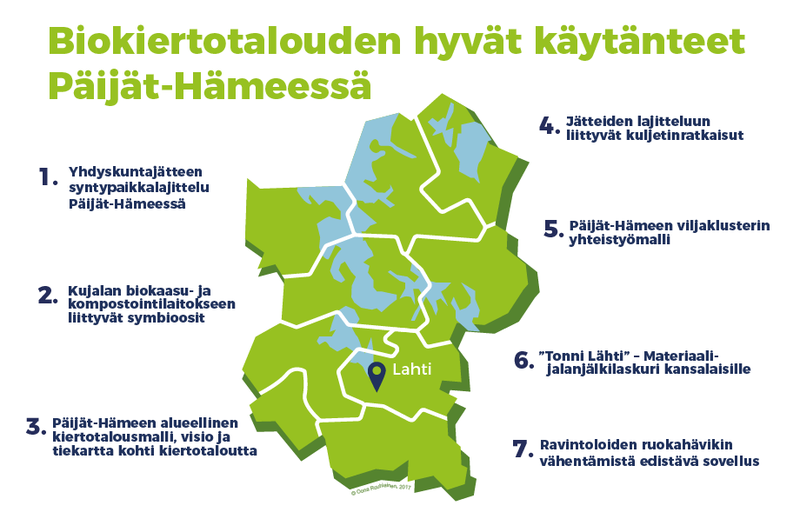 The Päijät-Häme region in Finland is among the first European regions to launch a road map towards circular economy. The aim is to concretize and implement the national and regional circular economy visions. The road map process is a part of European Regional Development Fund project, Kiertoliike, coordinated by Lahti University of Applied Sciences. The road map includes a regional vision: “Päijät-Häme – the successful resource efficient region”, goals under five themes, and concrete activities. The themes are: 1. Closed loops of technical streams to create added value, 2. Sustainable business from bio circular economy, 3. Towards energy self-sufficiency by sustainable transport and energy solutions, 4. New consumption models and business opportunities, 5. Piloting and demonstrating innovative circular economy solutions. The road map process continues with specifying and updating activities through, for instance, regional workshops. In Lapland province sparse population, long distances and disintegration of side-streams are challenges for circular economy and bio-waste treatment. The ideas of circular economy will be emphasized in the project Bio-waste as raw material – circular economy of commercial inland fisheries and reindeer herding (Biojätteestä raaka-aineeksi – kala- ja porotalous osaksi kiertotaloutta) funded by SITRA. Lapland University of Applied Sciences (lead partner), Digipolis and VTT Technical Research Center of Finland carry out the project 1.11.2017–28.2.2019. 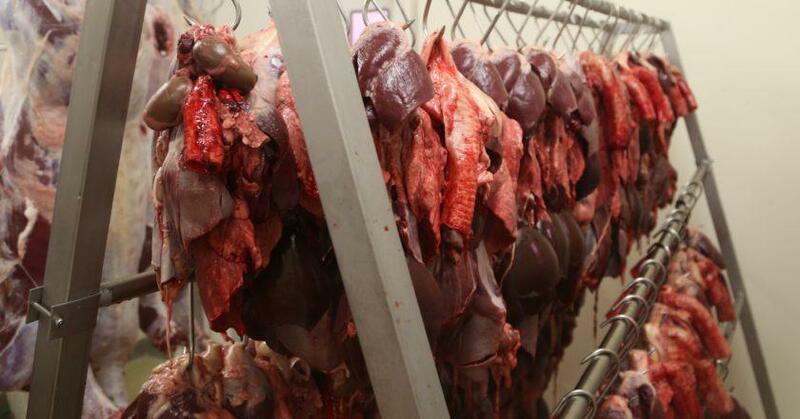 In the project the amount, quality, geographical and seasonal availability of reindeer slaughtering and commercial inland fisheries side-streams is estimated in Lapland province. The use of processing side-streams will be investigated, too. Rethinking the food chain and side-streams will yield new alternatives for the use of the side-streams and increase the sustainability of the production. The consumption and need of energy increases rapidly in quickly developing African countries. 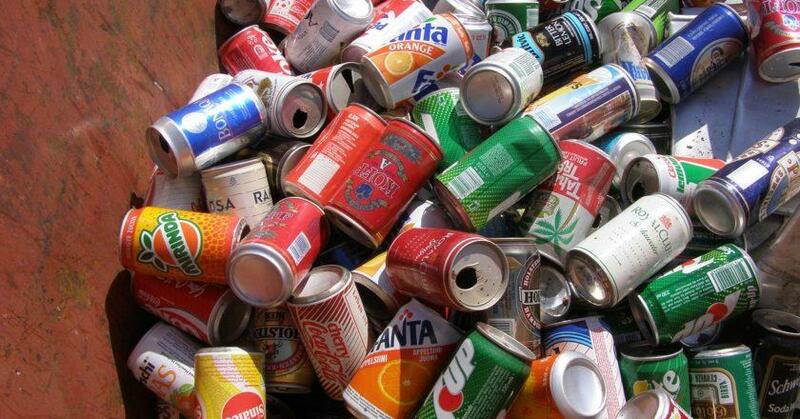 The increased population also leads to greater amounts of waste. In Tekes BEAM research project NAMURBAN, the circular economy of energy sector and its potential was studied as a part of urban development in Namibia by SAMK. The energy sector in Namibia is greatly dependent on imported energy from Southern African countries, which also is a threat in the future. 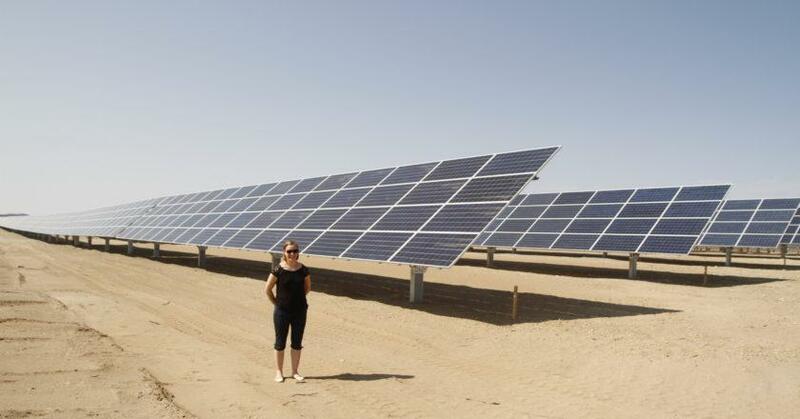 The strengths of Namibia are the abundant natural resources, which be used as a source for renewable energy, such as solar, wind and bioenergy. Biogas technology is one of the potential solutions for lack of energy and circular use of waste. As a result of the project it was found that key factors for a successful biogas plant in Namibia are the correct size, suitability to local conditions and services such as training adjacent to technology.